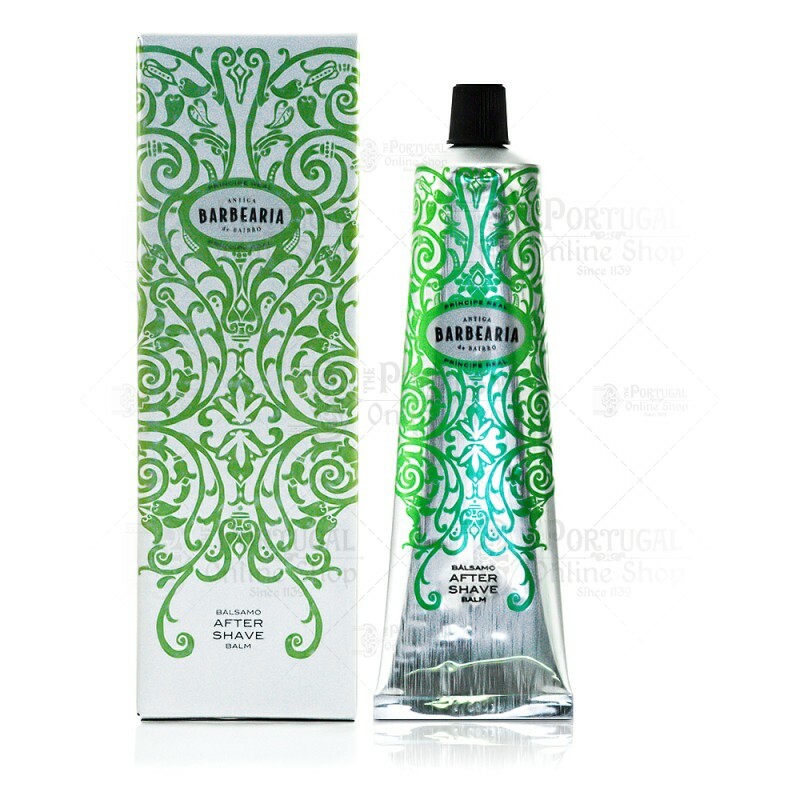 Antiga Barbearia de Bairro presents its new Príncipe Real After Shave Balm, as a perfect shave ends up with a great balm! 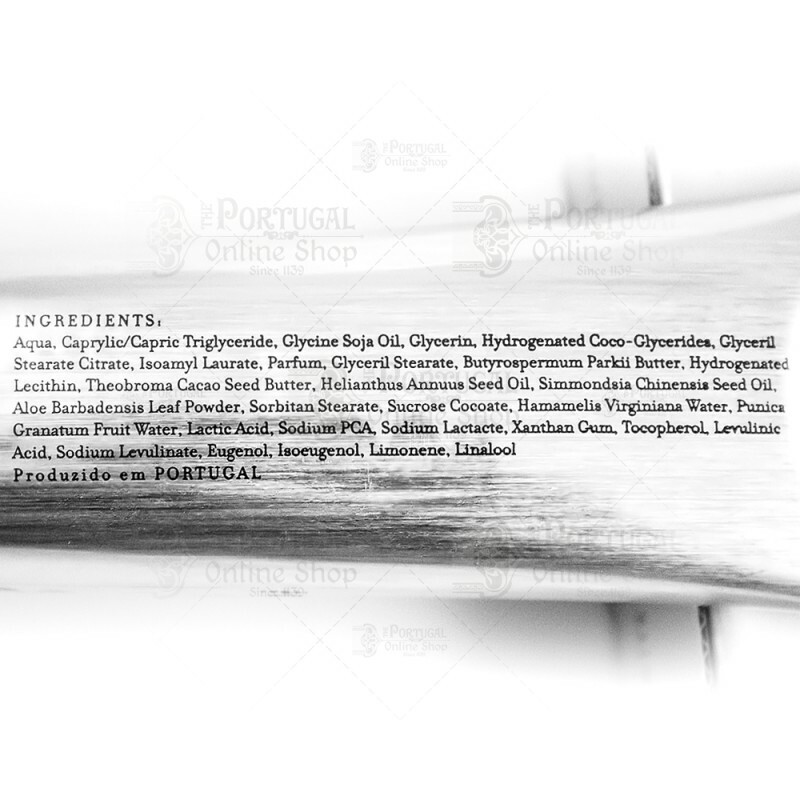 100ml metalic tube with the brand's custom designed cardboard package. 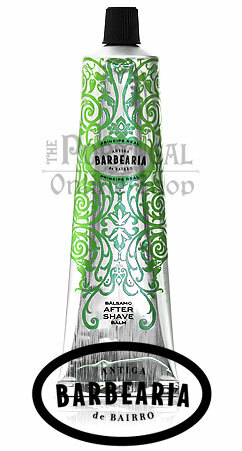 Excellent aftershave balm, love the scent!